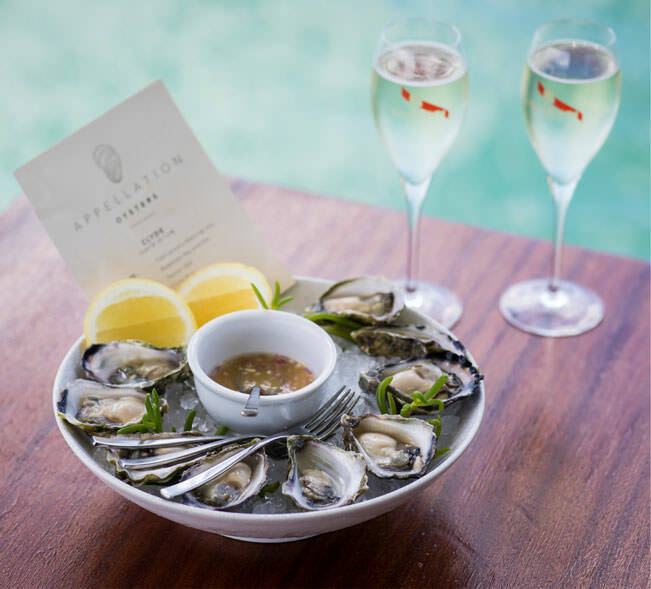 Named after the Empire Flying Boats of 1938, our waterfront restaurant and bar is home to not only our delicious seafood and cocktails, but is the departure lounge for Sydney Seaplanes. Watch them take to the skies while basking in the surrounding views. 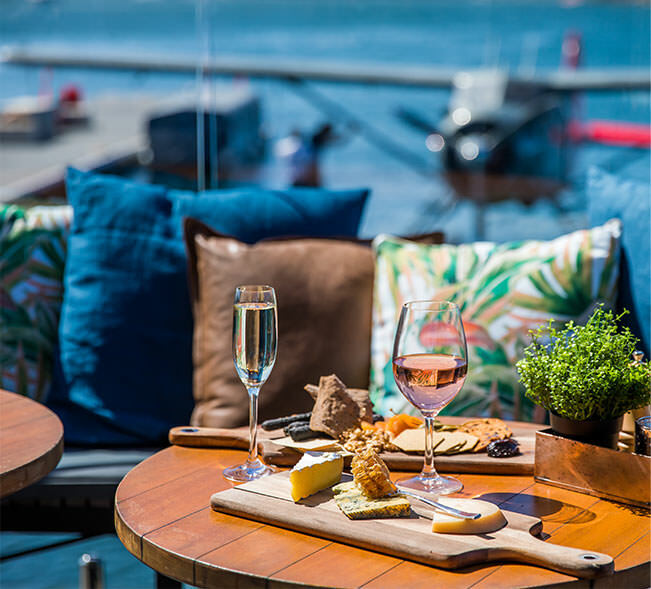 Since the 5th July, 1938 seaplanes have captured the imagination of every local and visitor alike to Rose Bay, Sydney. It’s a history that we feel deserves to be treasured and celebrated. Step back into the 1930’s with our educational Flying Boats of Rose Bay exhibition located in the Empire Lounge and see how the Catalina flying boats played a key role in the Second World War. Looking to book a meeting room? 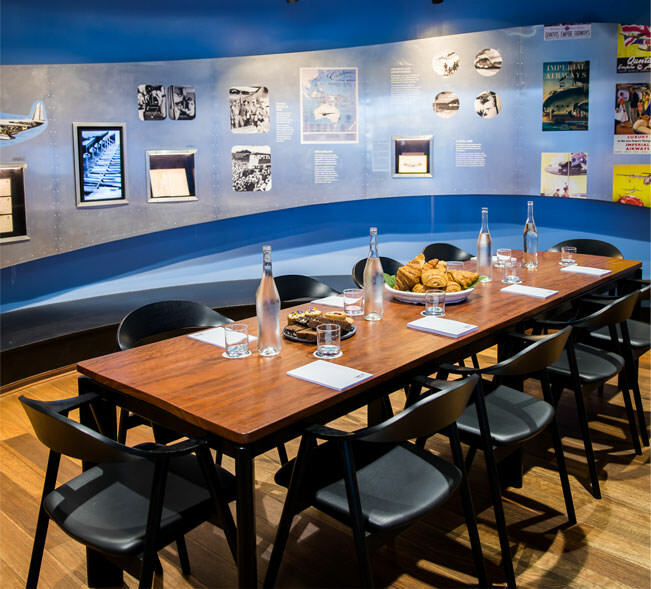 Our museum is perfect for guests up to 12 for board meetings or small groups. Enquire about corporate dining menus.